I was recently doing some research for a guide to Copenhagen and I needed to research gluten free cafes. 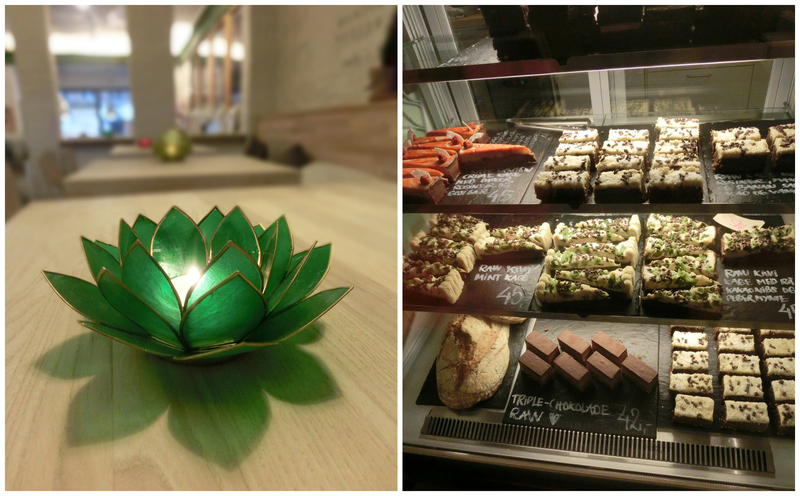 I had seen the cafe in Urtehuset on Gammel Kongevej sold gluten free food so I popped in the see what it was all about. In my research I was surprised at how available gluten free food is here in Copenhagen. 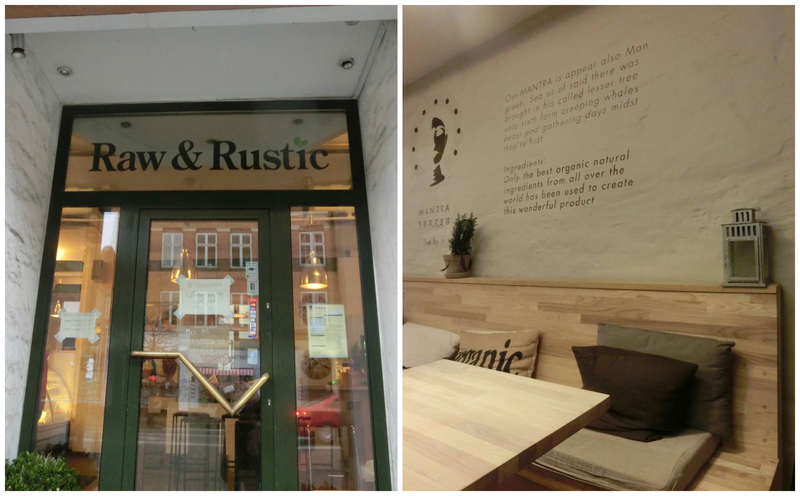 When we lived in Berlin we often went to some vegan cafes and juice bars and Raw and Rustic had a similar vibe to these places but with Scandi design. All their paninis are gluten free, and there is a big selection of gluten free breads from a small specialist bakery, Kornsang. They also sell raw cakes (again gluten free). The cafe is cosy and the juices amazing. Even if you are not looking for gluten free food but fancy something a little bit healthy- this is a great place to stop for lunch. Previous When I grow up…. It is a must have info for me. I will check it out in May after or before HIVE! Thanks a lot! I’m going to visit Copenhagen in the end of april. I’ve to eat gluten free because i’m allergic to gluten. Do you have tips for me about breakfast or diner in the city-centre of Copenhagen?